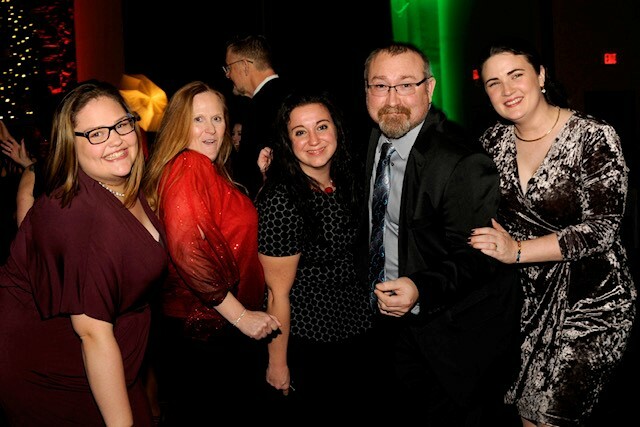 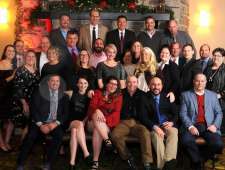 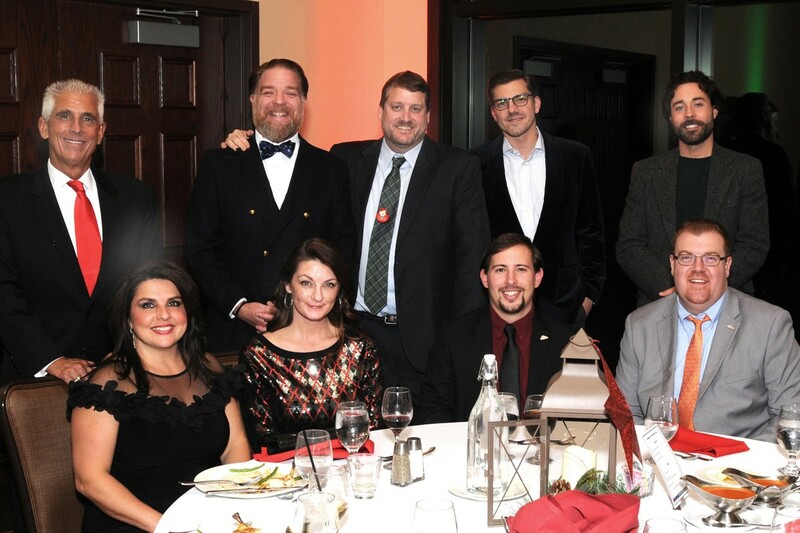 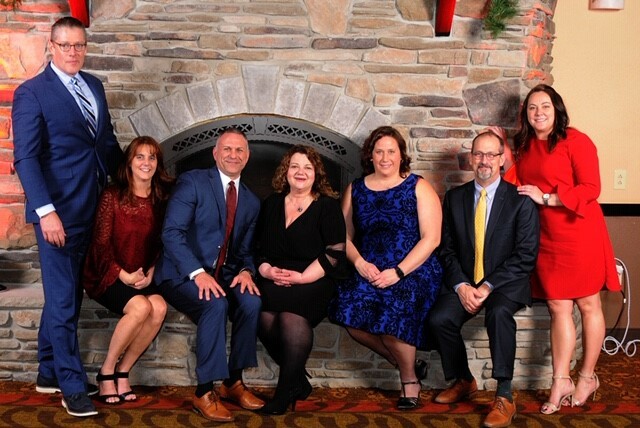 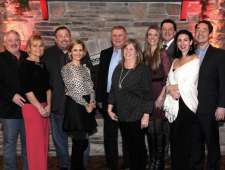 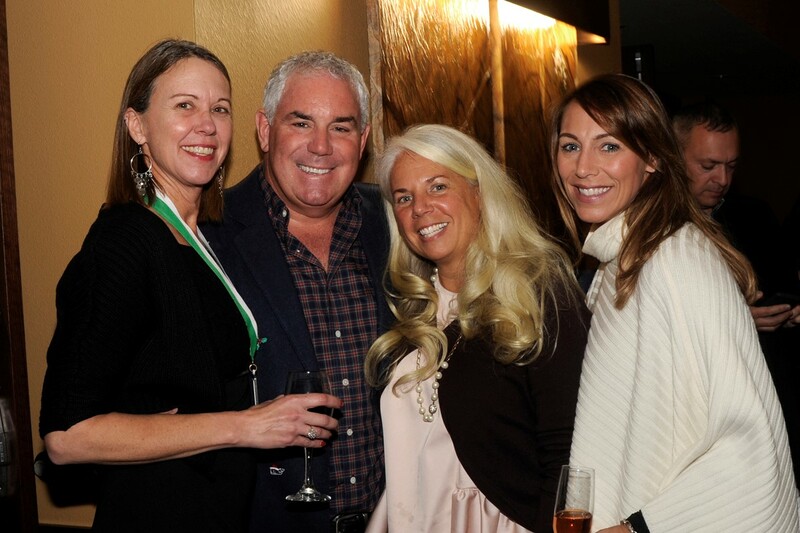 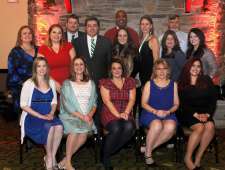 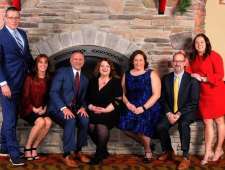 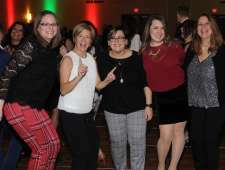 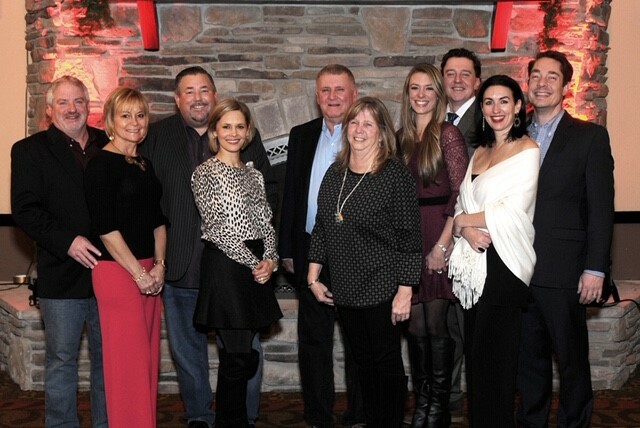 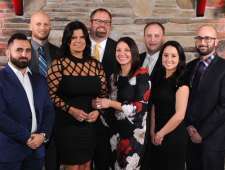 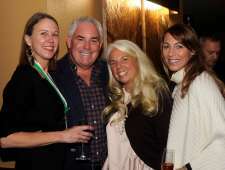 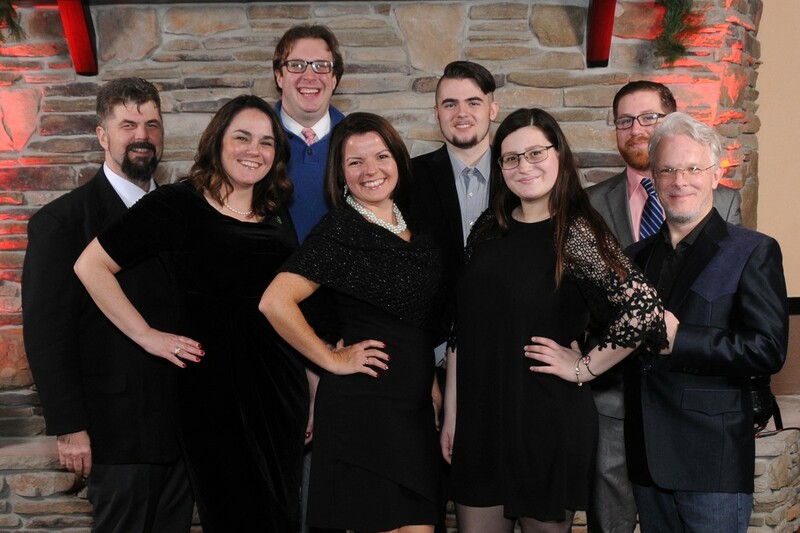 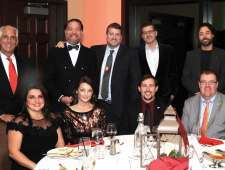 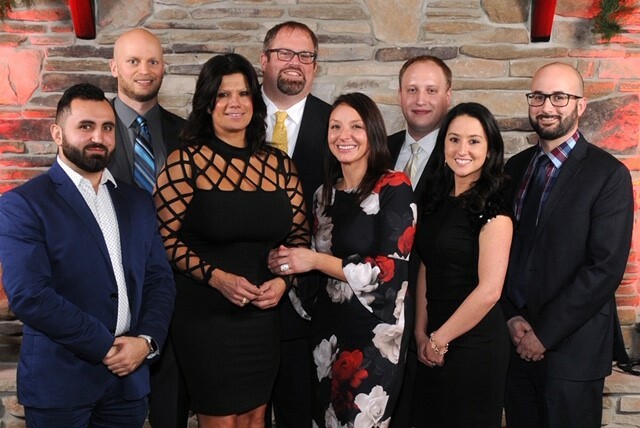 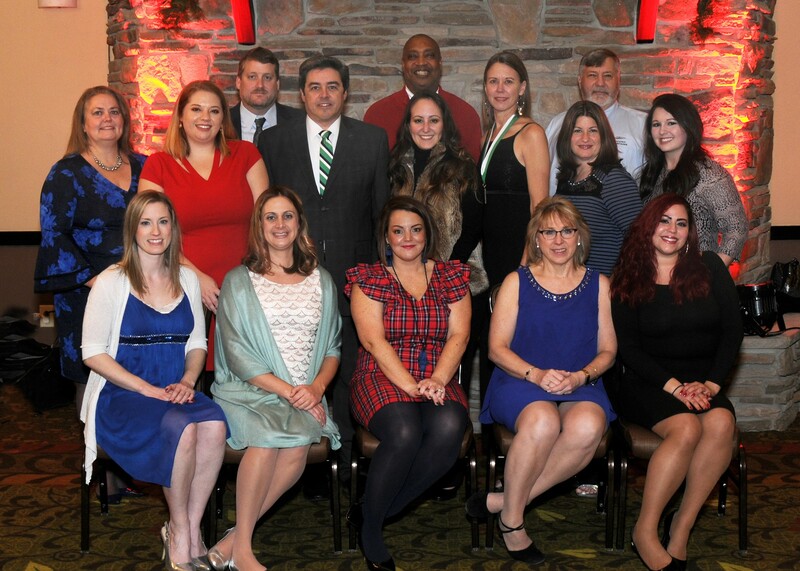 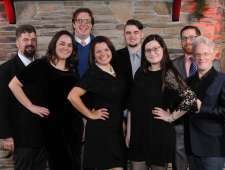 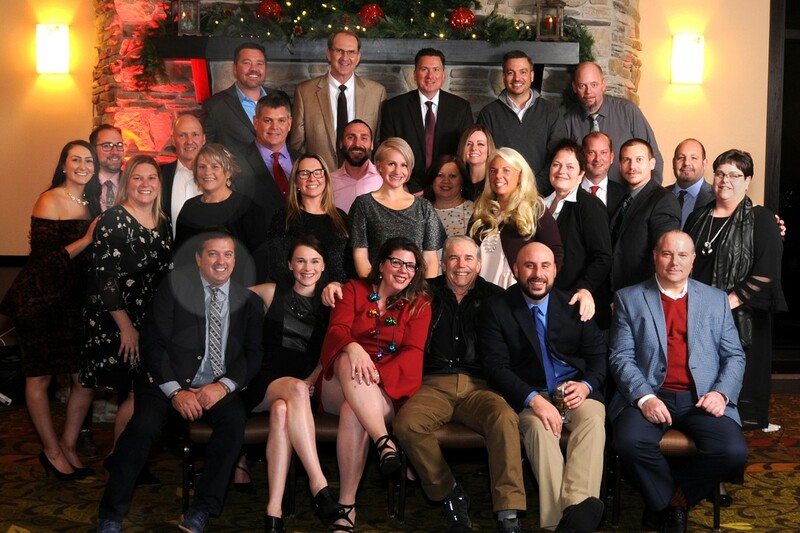 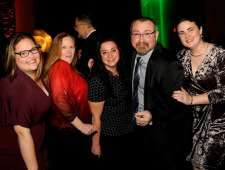 The PMVB and its partners gathered on December 6, 2018, at Camelback Lodge and celebrated the season with cocktails, dinner and dancing. 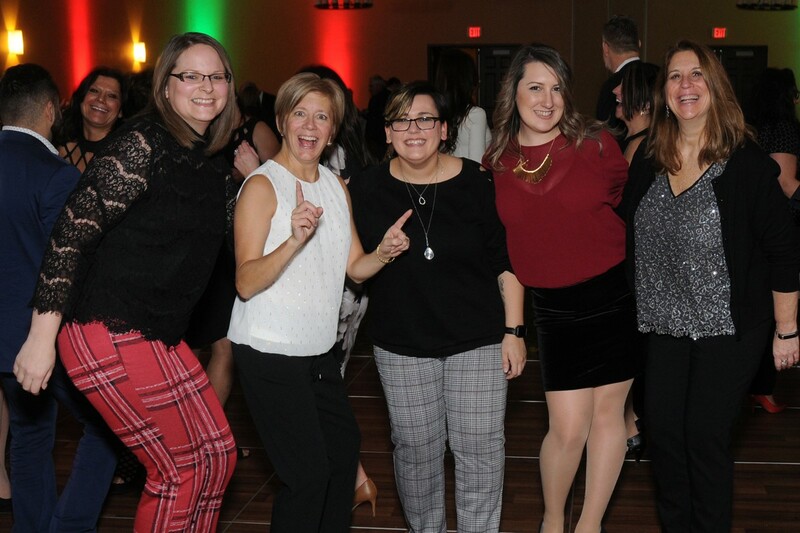 We hope to see you at our 2019 event. 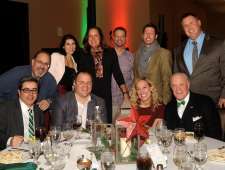 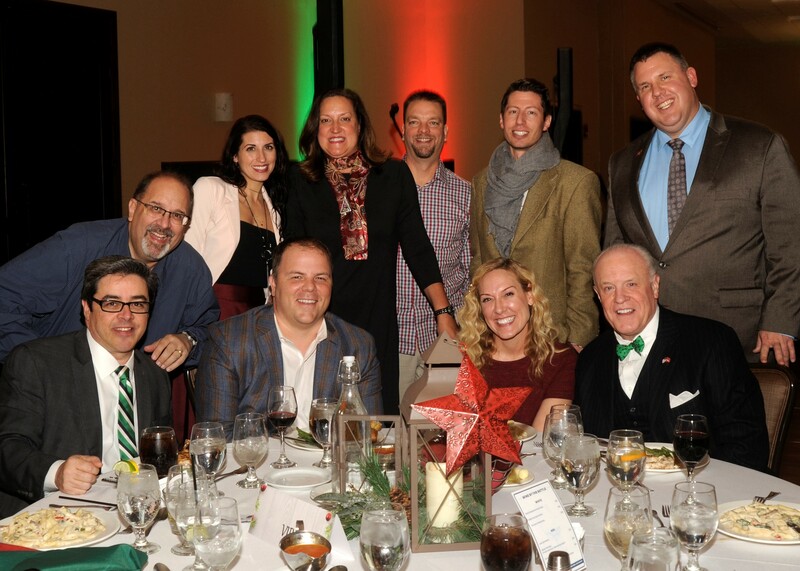 Check out some of the highlights from our 2018 Holiday Dinner.